Filtering prolongs the life of your oil by at least 50%. Our famous KayBee oil filters are the only oil filters on the market with a top and bottom filter. 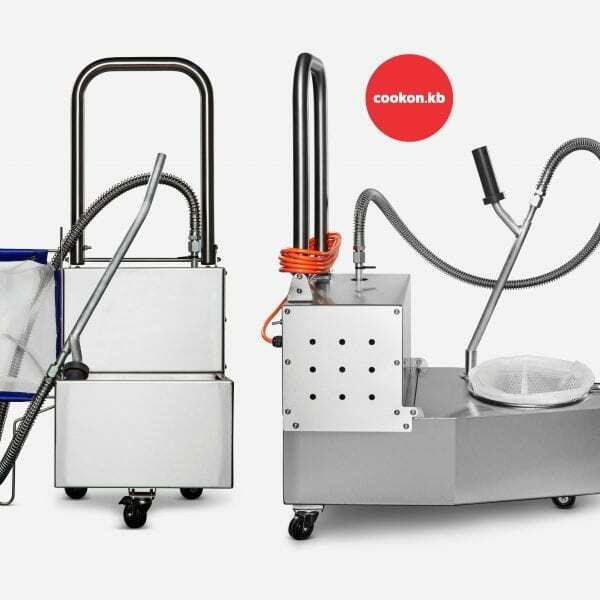 These machines will pay for themselves in no time by cutting fryer vat cleaning and oil filtering time to a matter of minutes! 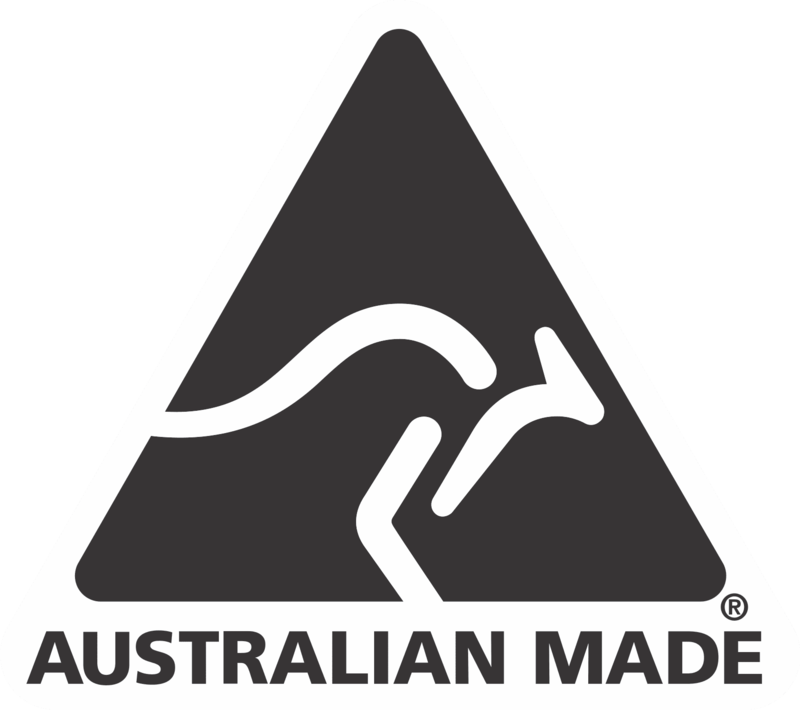 Made by Cookon, in Australia, of course!